Vignettes, tilt shifts, and depth of field! 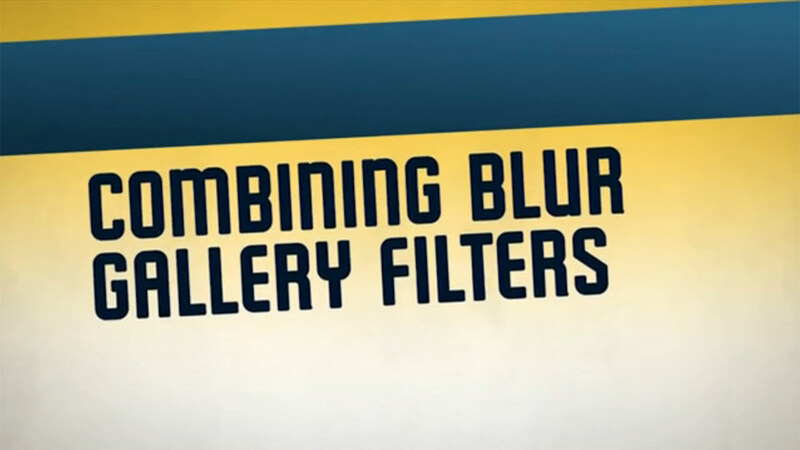 Learn how to creatively use blurs with the Photoshop Blur Gallery? In this tutorial I show you a favorite technique for controlling depth of field and guiding the viewer’s eye. Give me two minutes and I’ll show you a bunch of cool tricks. Disclaimer: These are just a few ways to use blurring….go ahead and give it a try.